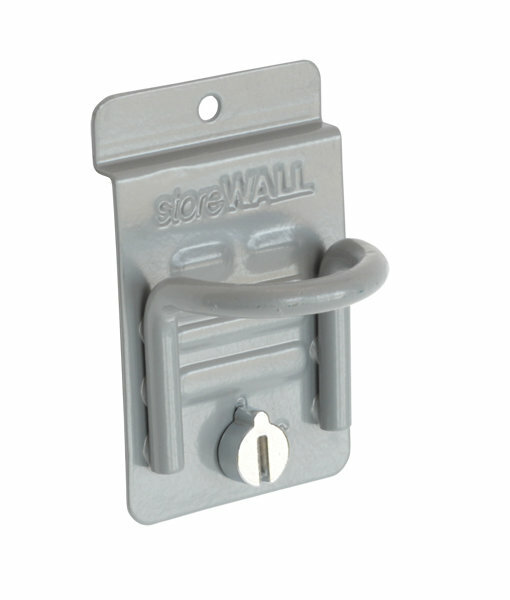 The Closed Loop Hook is adaptable and makes a great addition to any StoreWALL wall storage system. 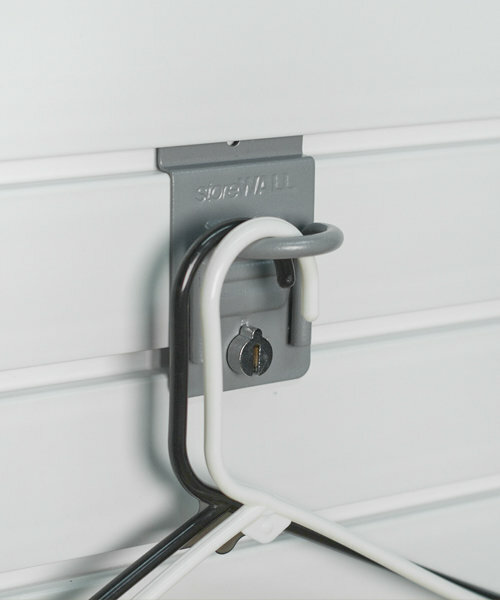 The Closed hook can be used with our bungee cords to create a full storage system. 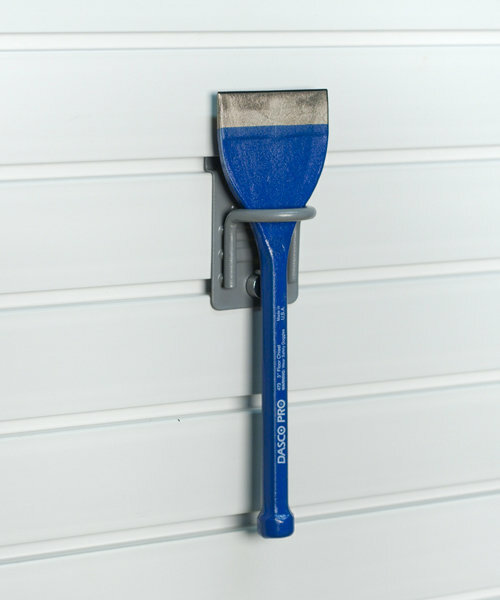 It can also be used with a hanger for hunting and fishing apparel.